TOP|! 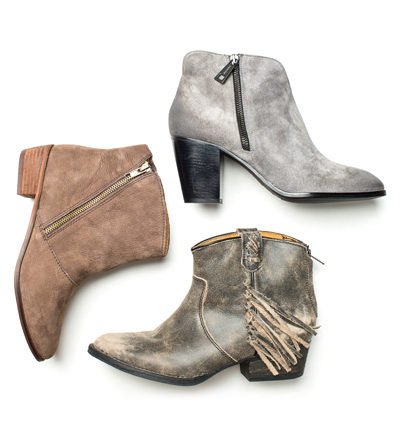 !| This sleek suede bootie is made by Baton Rouge designer|! !| Dee Keller|! !| and is the perfect blend of elegance and utility in the fall.